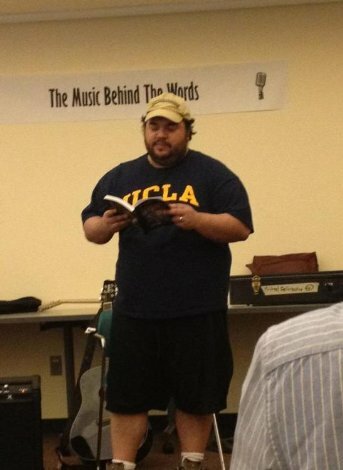 Frank Mundo describes himself as a reader. In fact he is full time writer and a reviewer for some prestigious magazines. We will have a chance to learn something more about his last book Different in the next Q&A interview. – What is your last book Different about? – Different is about a 12-year-old boy named Gregory Gourde who wakes up in his bed one morning with an impossible new feature: his head has become a watermelon. We follow Gregory down a rabbit hole of sorts to an elite prep school whose recruits are the most brutally bullied students on the planet in an audacious exploration of what it really means to be different.